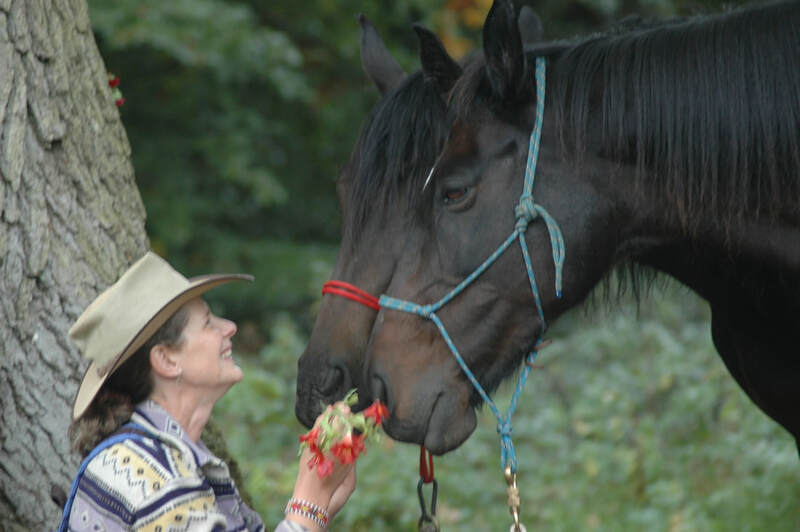 Discover Shamanic Healing and Wholeness with The Anam Cara Horses. 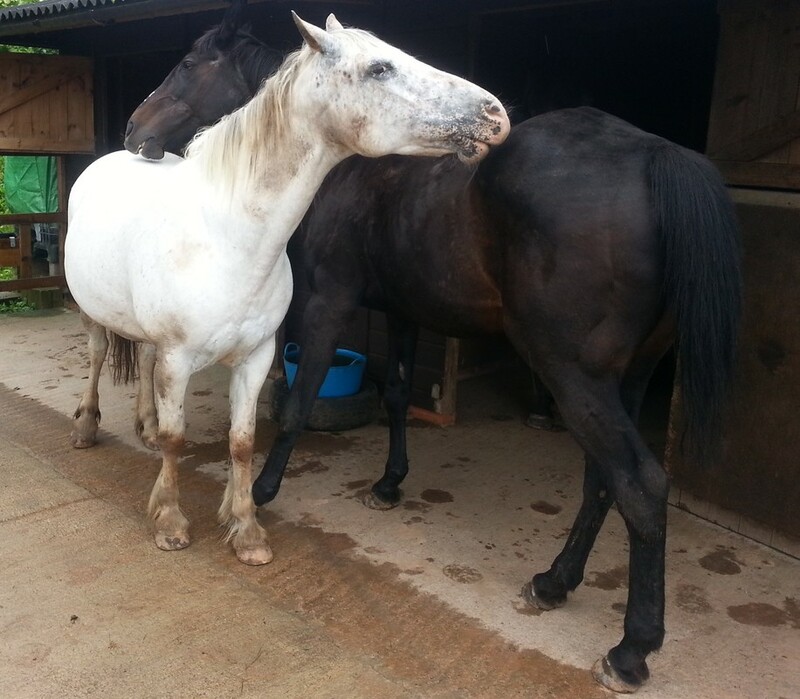 Anam Cara Horses invite you into their world of truth, honesty, acceptance and healthy relationships. 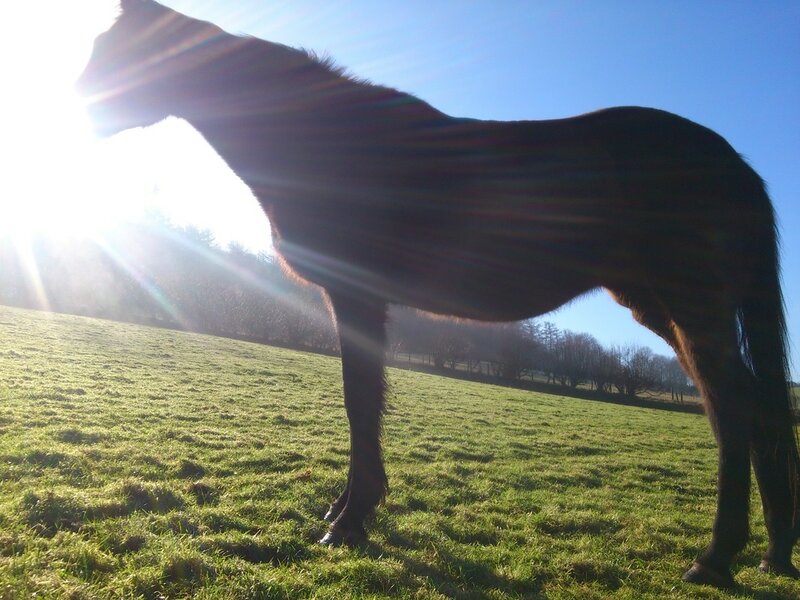 We offer a place of empowerment, acceptance and healing as you enter into the presence of Equine's Sacred Space to explore your own life's path with myself, Louise Epona Pell and the herd. We are honoured to offer Shamanic Healing. Shamanic Counselling five week course one to one. Exploring the Otherworld realms, you will learn the methodology of the shamanic journey to meet your spirit helpers and get answers & healing for your own life. Soul Retrieval, Extraction Medicine and Power Animal Retrieval. Personal Divinations, seeking answers from Spirit to your question. Healing with the Spirit of the Drum. Half & One day retreats with the horses one to one, where shamanic healing will be available. Shamanic Mentoring to suit your chosen path. Shamanic healing focuses on the spiritual aspect of malaise and restores power and sovereignty to the client through reconnecting with their spiritual source of power as well as restoring our sometimes, long forgotten intimate relationship with Mother Nature. Bringing heaven down to earth, enabling wholeness. ​We meet each person as a sacred soul and are passionate about restoring the divine feminine / masculine. Do call me if you feel drawn to this work for a friendly chat and more information about shamanic medicine. Louise Epona Pell: 07960 059818. 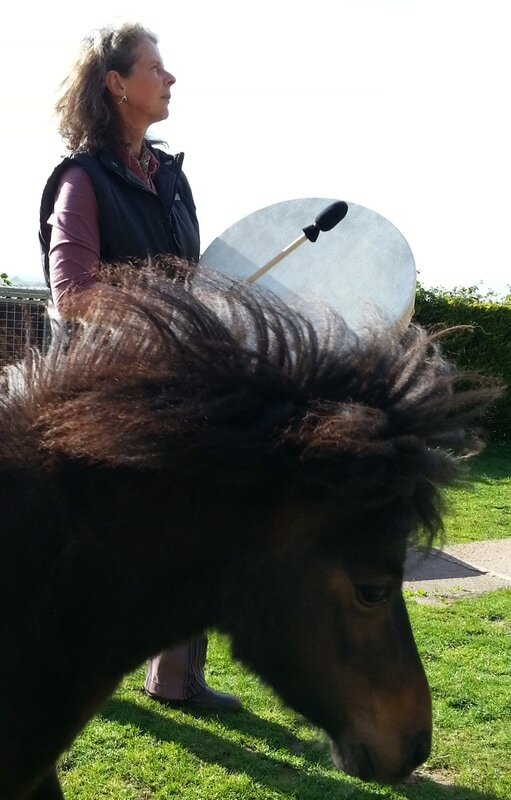 Louise is a qualified counsellor who has completed the three year Professional Training as a Shamanic Practitioner with the Sacred Trust along with a previous one year Apprenticeship in British Native Shamanism , she has studied the Bardic grade with OBOD and worked in therapeutic healing with her horses for eight years welcoming many souls of all ages to come and experience how horses are healing for humans.